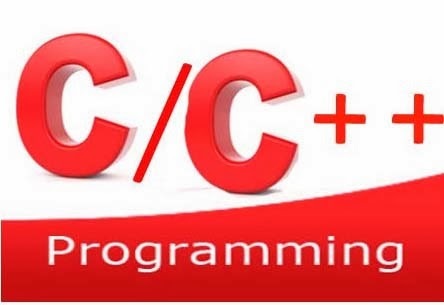 C++ was developed by Bjarne Stroustrup in 1979 with C++'s predecessor "C with Classes". 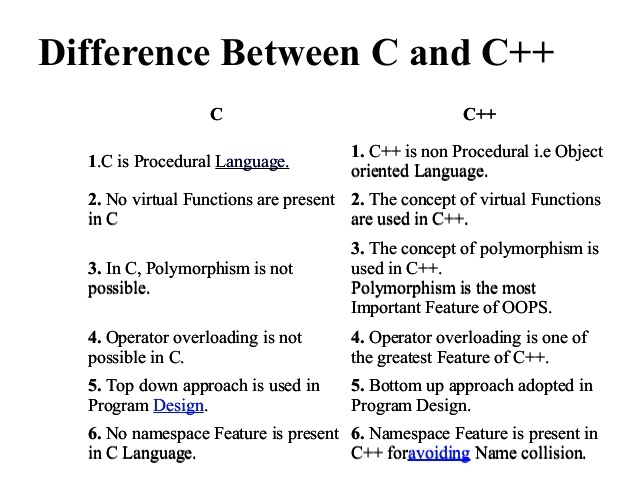 C++ is a superset of C. C++ can run most of C code while C cannot run C++ code. 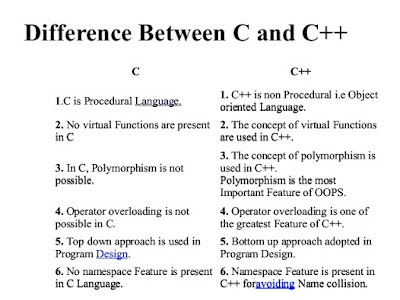 C++ supports both procedural and object oriented programming paradigms; therefore C++ is also called a hybrid language. In C++ (when it is used as object oriented programming language), data and functions are encapsulated together in form of an object. For creating objects class provides a blueprint of structure of the object.